No one could catch the stray dog, no matter how hard they tried. 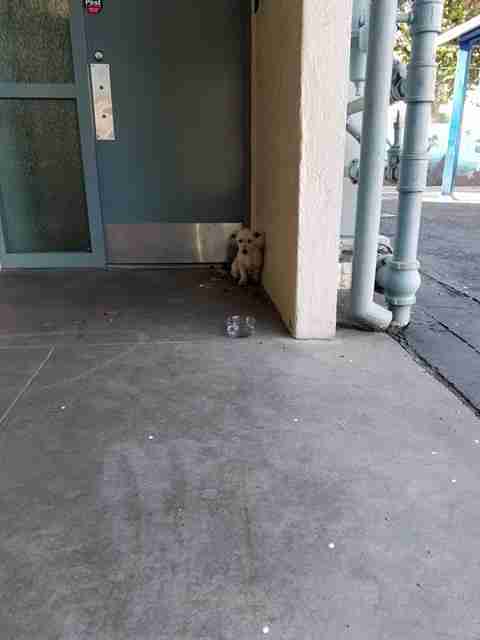 For days — or maybe weeks — the tiny terrier mix scurried around a parking lot next to a school and church in Monrovia, California, dodging cars on the busy road in front of the buildings. 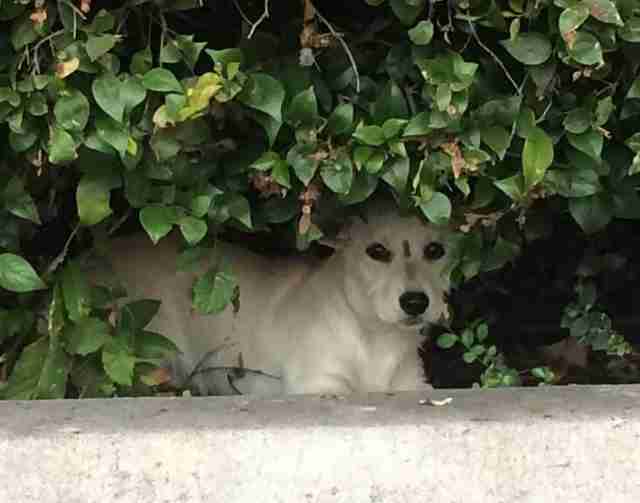 Yet Piper Wood, founder of Hand in Paw, a rescue organization in Los Angeles, was determined to rescue the dog. 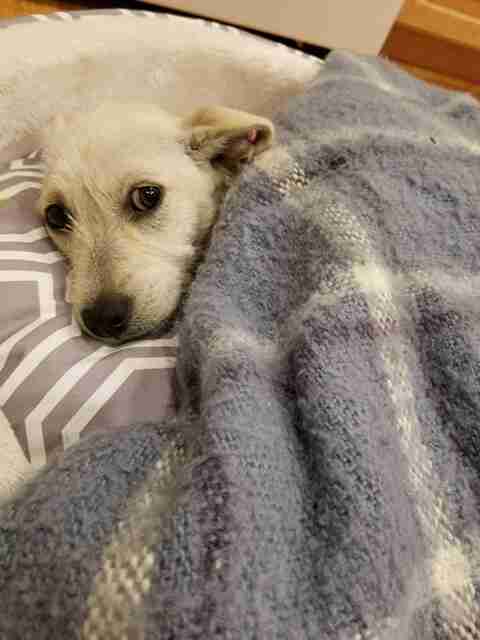 When Wood arrived, the dog — now named Matilda — was cowering in a corner of the school building. 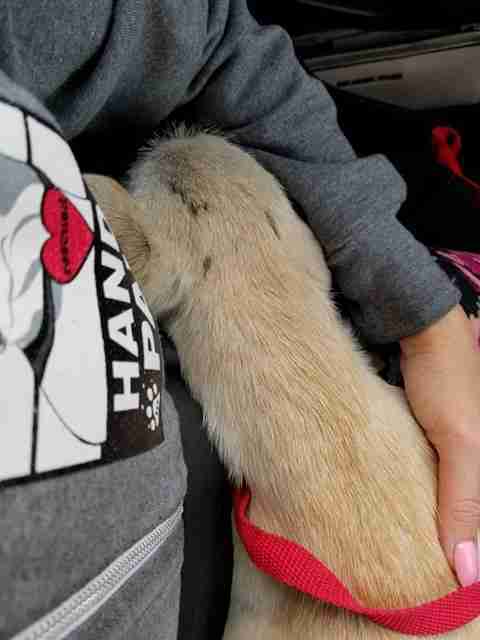 Since Matilda was in a corner, it was easy for Wood to loop a leash around her neck and pull her toward her. But Matilda was still petrified. “When I first picked her up ... she seemed really tense, and she almost wanted to get out of my arms, but I had a very good grip on her,” Wood said. This quickly changed. In fact, Wood says it only took about a minute for Matilda to soften up. Once at home, Wood immediately started cleaning the tar from Matilda’s fur, which Wood believes she got from spending time beneath cars. Then Wood placed Matilda into a warm dog bed, and Matilda instantly fell asleep. But each day, Matilda has felt a little better. 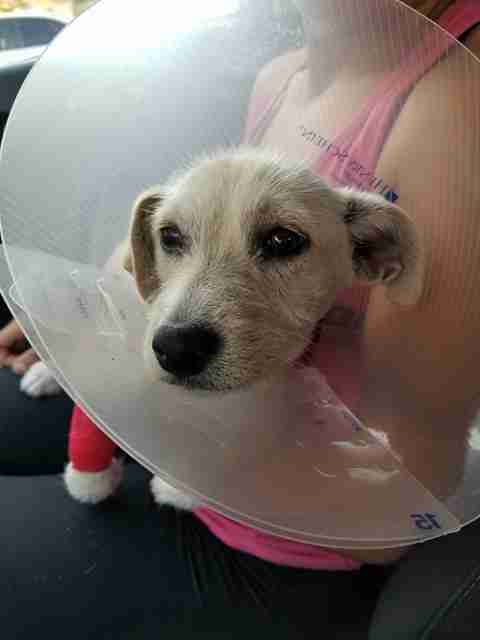 Yesterday, Matilda went to the vet for a checkup, and to be spayed and vaccinated. 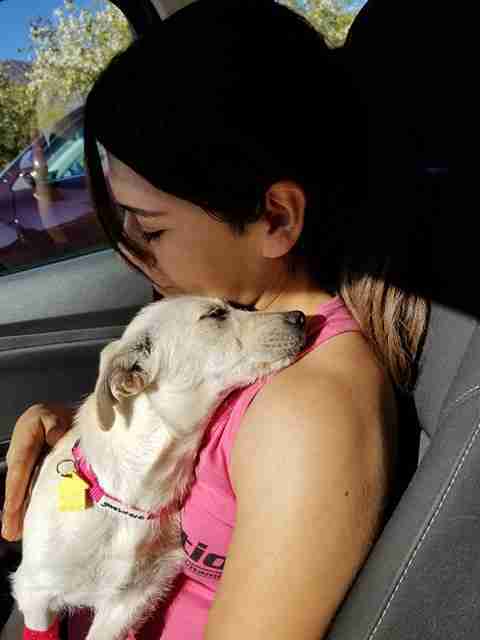 She was very groggy when Wood and her friend picked her up, but she wasn’t any less affectionate. “I just put her in my friend’s lap and she started cuddling with her,” Wood said. Matilda will stay with Wood until she finds a forever home — but Piper doesn’t think she’ll be without a home for long. “She’s really cute, and I think she’s going to make a great companion for a family that’s ready to adopt,” Wood said. 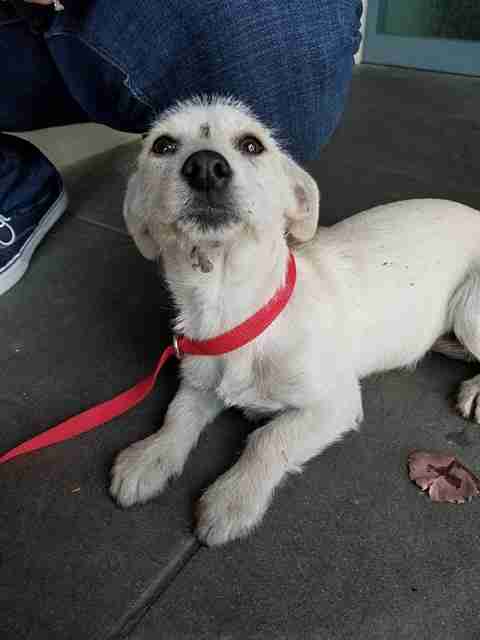 If you live in the Los Angeles area and you’re interested in adopting Matilda, contact Hand in Paw.